This song about the man with special powers was written by legendary blues musician, songwriter, arranger, and record producer Willie Dixon. The reference is to the seventh son of the seventh son born on the seventh hour of the seventh day of the seventh money. Dixon himself was the seventh child in his family and born in the seventh month. The first recording of the song was by Willie Mabon in 1955. 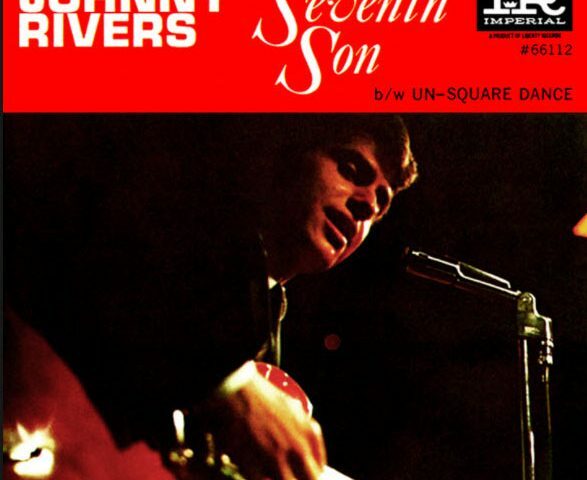 Johnny Rivers’ cover was released as a single and on his 1965 album Meanwhile Back at the Whisky à Go Go. 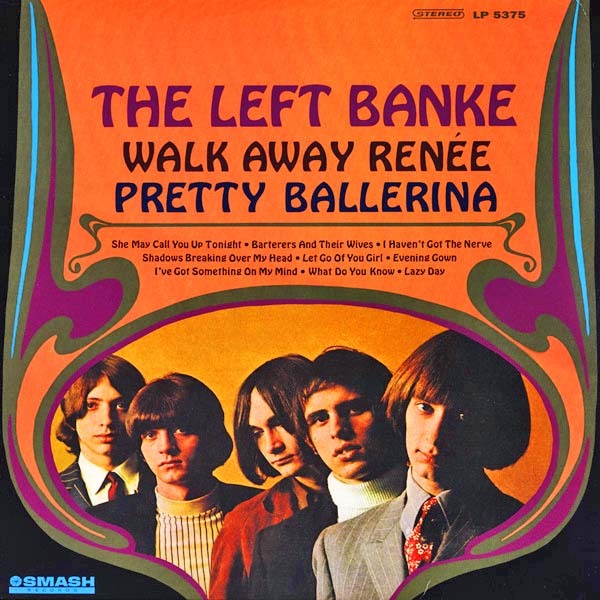 In 1965, the song rose to #7 on the U.S. Billboard Hot 100 and went to #1 in Canada. 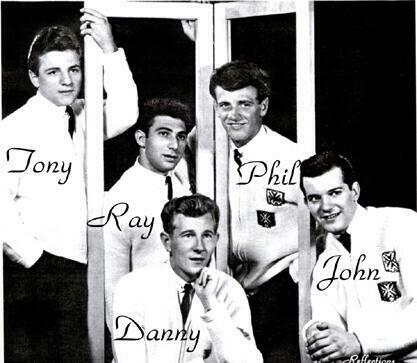 The song has had many covers, including versions by Bill Haley & His Comets, John Mellencamp, Mose Allison, Sting, Long John Baldry, and even Willie Dixon. Rivers was born John Ramistella in Brooklyn, New York, and was raised in Baton Rouge, Louisiana. He is a singer, songwriter, and guitarist in a number of styles, including rock and roll, rockabilly, and blue-eyed soul. Some of his big hits include “Poor Side of Town,” Secret Agent Man, and “Rockin’ Pneumonia – Boogie Woogie Flu” among others. 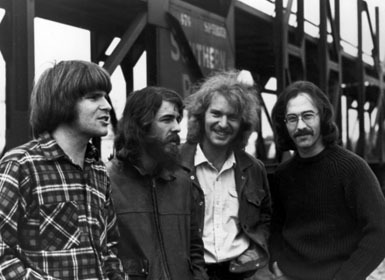 Rivers founded Soul City Records label in 1966. The Pass the Paisley Groove Pad is a resting stop, a place to chill out and listen to the featured song on the stereo. If the mood strikes you, click on the juke box to access and listen to the 50+ free online songs there. The TV has several channels, with selections updated twice a week. Every now and then, Pass the Paisley hosts an all-request of 1960s and 1970s songs for a Be-In at the juke box in the Groove Pad. Keep on truckin’. 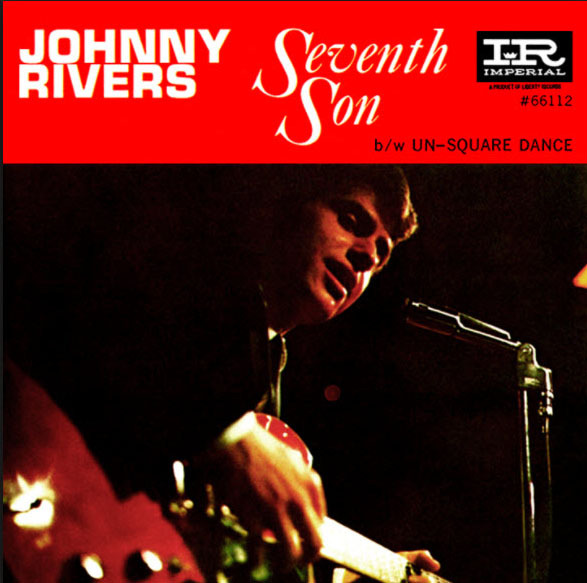 Hope you enjoyed “Seventh Son” by Johnny Rivers.